Just like Meghan Markle and Prince Harry, some things are just better together. 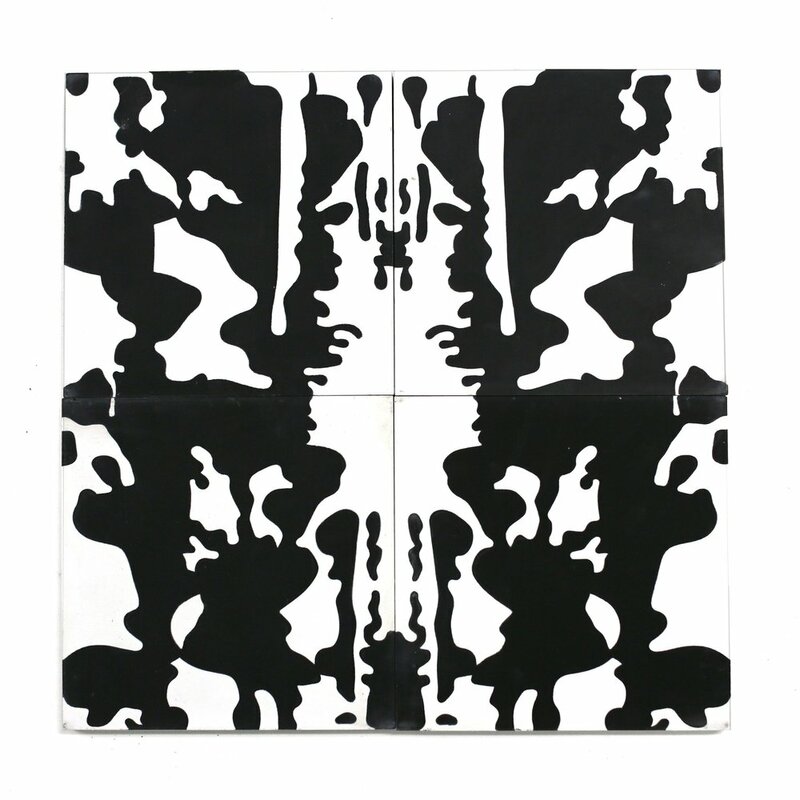 The new collaboration between Clé tile and Eskayel is one of those things. Clé has become my go-to tile source for tile for all my recent projects, and Eskayel remains a favorite for beautiful watercolor printed fabric and wallpaper. I've used each of these brands in a number of projects and I've never been disappointed. Given this collaboration, you can now use these bohemian inspired prints on the floor AND in the kitchen and bath and that, my friends, is game changer. 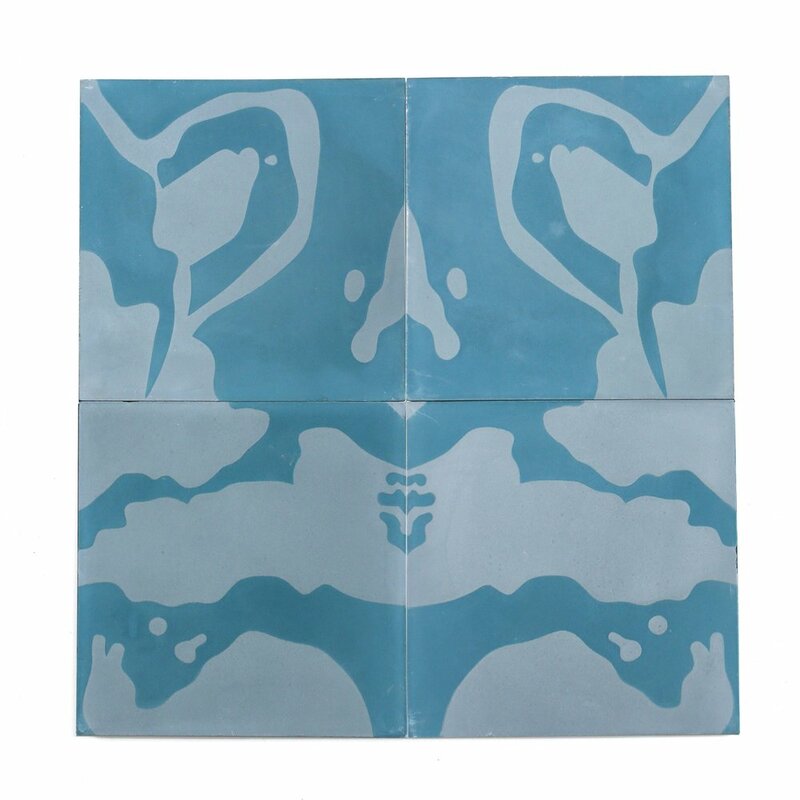 I'm now I'm dying to take on a beach house renovation just so I can find a space to incorporate these tiles! 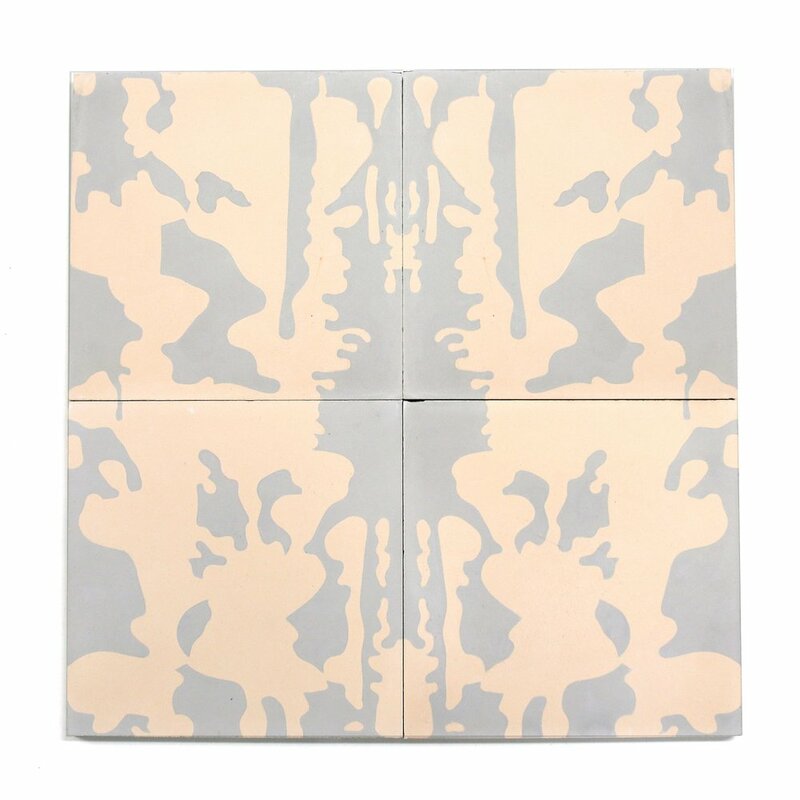 It's too late for my Costa house, but for those of you who are in the middle of renovating your space, definitely give these awesome tiles a look.